The Commonwealth Today: What’s In It for You? This week the flags of 53 Commonwealth countries are fluttering over London welcoming leaders to the Commonwealth Heads of Government Meeting 2018. 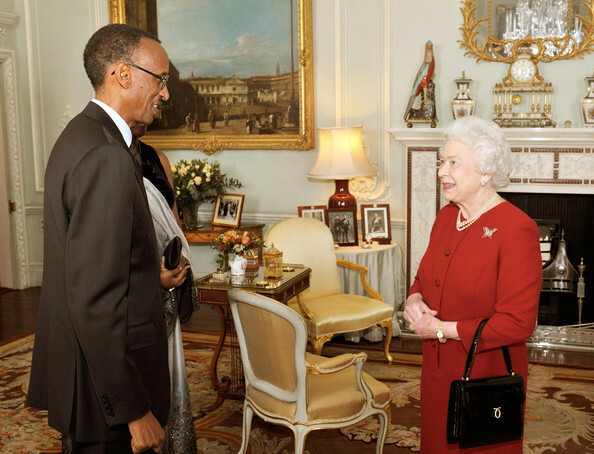 Rwanda and the UK are delighted to celebrate another year of Commonwealth links and values. But what is the Commonwealth and why is it relevant today? The Commonwealth is in fact a very unique organisation. It’s a voluntary association of 53 countries that support each other and work together towards shared goals in democracy and development. The world’s largest and smallest, richest and poorest countries are members of the Commonwealth, which is home to two billion citizens of all faiths and ethnicities – over half of whom are 25 or under. Many member states have experienced direct or indirect British rule; when they achieved their independence from Britain, it was important for them to stress the change in their relationship, from dependent status to equal partnership. However, other members without such connections, like Rwanda which joined in 2009, have been welcome, having made a conscious decision to join this association. 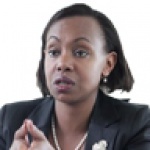 At the time the then Information Minister Louise Mushikiwabo said “My Government sees this accession as recognition of the tremendous progress this country has made in the last 15 years. Based on shared values and commitment, Rwanda viewed the Commonwealth as a clear opportunity to share best practices amongst member states and learn from both our mistakes and successes. As His Excellency Paul Kagame, President of the Republic of Rwanda, noted, “The Commonwealth is a family which can be strengthened by each member’s contribution and cooperation. If member states ignore their failings and do not share their lessons, that will only weaken the Commonwealth. The Commonwealth is above all a value and consensus based organisation. It’s known as a global opponent of racism, a promoter of democracy and good governance, an advocate of human rights and gender equality, a champion for small states, youth engagement and a determined negotiator in working towards global economic systems which give a fairer deal to the poor. Sharing of best practices is one sure way to make our Commonwealth relevant and effective in responding to the needs of the member countries, a role which Rwanda and the UK are both enthusiastic about. Rwandan students have benefited from Commonwealth scholarships and fellowships for postgraduate studies and professional development, while, in 2017, the University of Rwanda adopted an institutional open and distance learning (ODL) policy, which was developed with the support of the Commonwealth of Learning (COL). This year, Rwanda dedicated the Ruhande Arboretum, a 200-hectare research forest and gene-bank, to the Queen’s Commonwealth Canopy project – a unique network of forest conservation initiatives which involves all 53 countries of the Commonwealth. Conservation and the protection of the environment remain a priority for Rwanda. 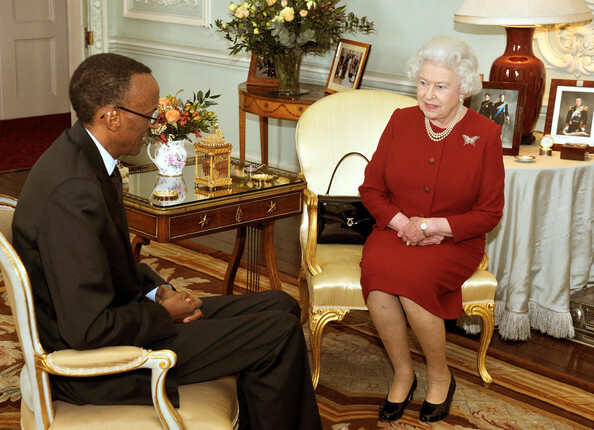 The Commonwealth also enables Rwanda to showcase her priorities and achievements internationally. For example, the Commonwealth’s Kigali Declaration aims to eliminate child, early and forced marriage. Through its Sport for Peace and Development Programme, the Commonwealth Secretariat supported the launch of the Gahanga Cricket Stadium, opened by His Excellency President Kagame in October last year. Her Majesty The Queen has recognised a number of young Rwandans as winners of the Queen’s Young Leader’s Award, a program which celebrates and supports exceptional young people from across the Commonwealth. 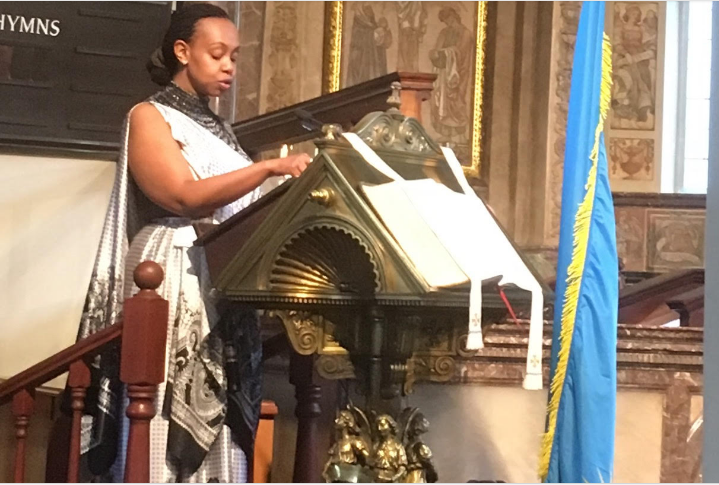 Earlier this month Her Majesty also recognised Mary Balikungeri, of Rwanda as the 49th Commonwealth Point of Light in honour of her exceptional voluntary service supporting thousands of victims of gender-based violence. There are tangible benefits in terms of trade too; the Commonwealth is a source of economic dynamism for its member states, encompassing some of the fastest growing new economies in the world. Intra-Commonwealth trade is estimated at US$687bn and predicted to grow to $1tn by 2020. 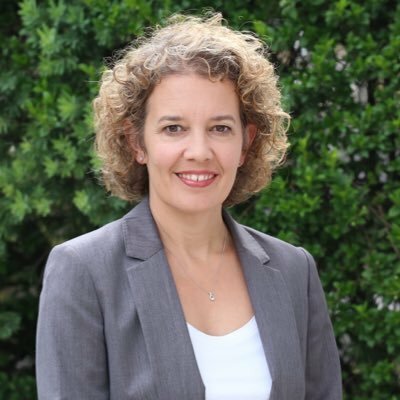 A Royal Commonwealth Society study suggested that shared history, values, language, and similar legal systems equate to a ‘Commonwealth Effect’ that is worth a twenty percent reduction in the cost of doing business between Commonwealth neighbours. Put simply, in a modern world that is increasingly dominated by networks, the Commonwealth is the ultimate network.